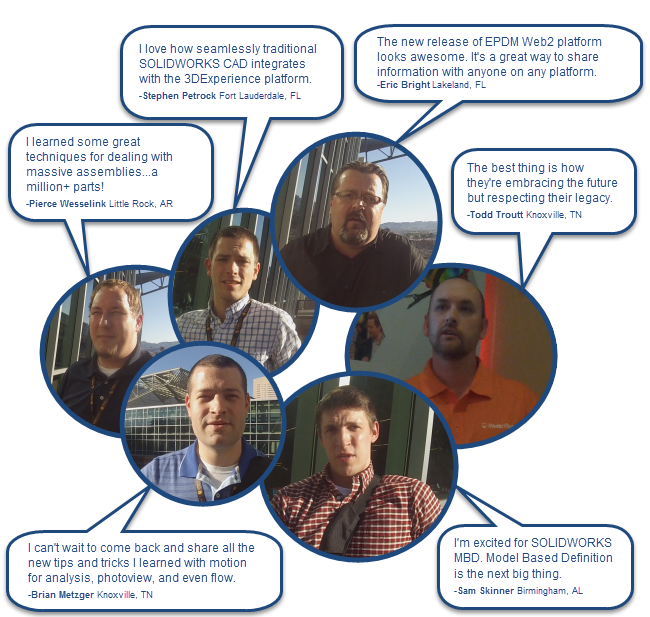 All month long, we’ve been gearing up for an action-packed SOLIDWORKS 2016 Launch season. If you're not signed up for a live event, what are you waiting for? 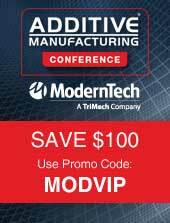 Additive Manufacturing Conference: Should You Be There? If you are a manufacturer in the Southeast, visit us at the Additive Manufacturing Conference (AMC) from October 20th through 21st in Knoxville, TN. If your company is not familiar, AMC is a technical conference and networking event that aims to examine the industrial applications of additive manufacturing technologies. The conference also educates companies with the knowledge on how (or if) to implement and expand additive manufacturing processes and facilities. A drawingless drawing. How meta! 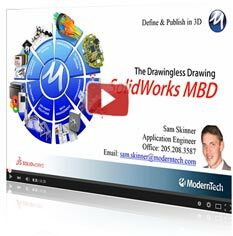 SOLIDWORKS’ latest software release, SOLIDWORKS Model-Based Definition (MBD), launched in February and is already impacting the way product drawings are built. So what exactly is this “drawingless” magic, and what’s the big deal? 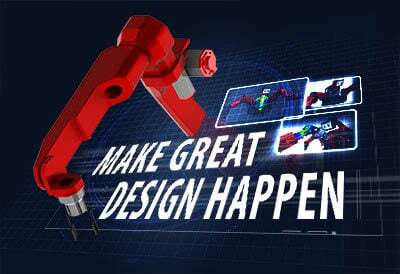 Nowadays, it’s not hard to find a college student or recent graduate with SOLIDWORKS experience. That's no surprise. 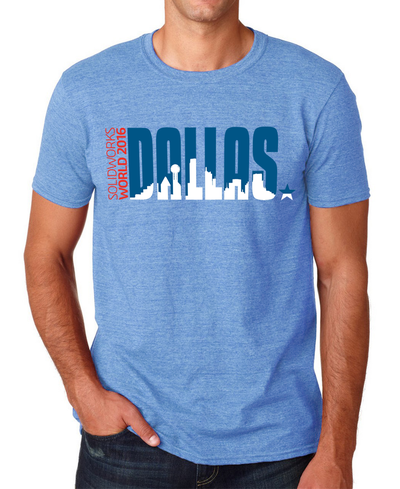 But what is surprising to most members of industry, both rookie and veteran, is just how young some students are when they make their first sketch, create their first extrude and finish their first part using SOLIDWORKS.